An old treasure is revived. Reader Nell O. told me about surprise balls. She reported that they were a 50’s trend that faded away. They were balls made up of crepe paper (who knew THAT was still being made!) streamers wrapped around small presents. As you unwind you uncover the small presents inside. The early history was that they were originally a Native American tradition, and a way to tell individual stories. Each layer represented a significant stage or event in a life. In the 1950s they were introduced as a toy and could be found in every toy store. Kits were sold for the DIYers to be able to make their own. The fun was mostly about the unwrapping of the balls to discover what was inside. The originals were known as the “Toys you destroy to enjoy”. Their popularity passed and remained dormant until recently. 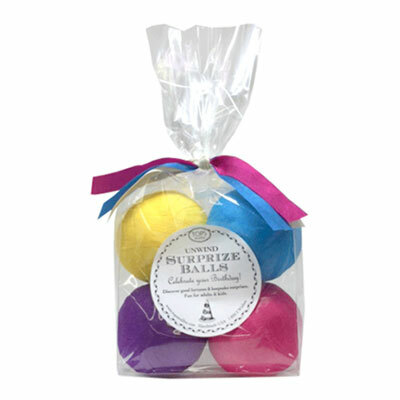 Surprise balls are great presents, party favors, stocking stuffers or hostess presents. Tops Malibu has a great selection of surprise balls. 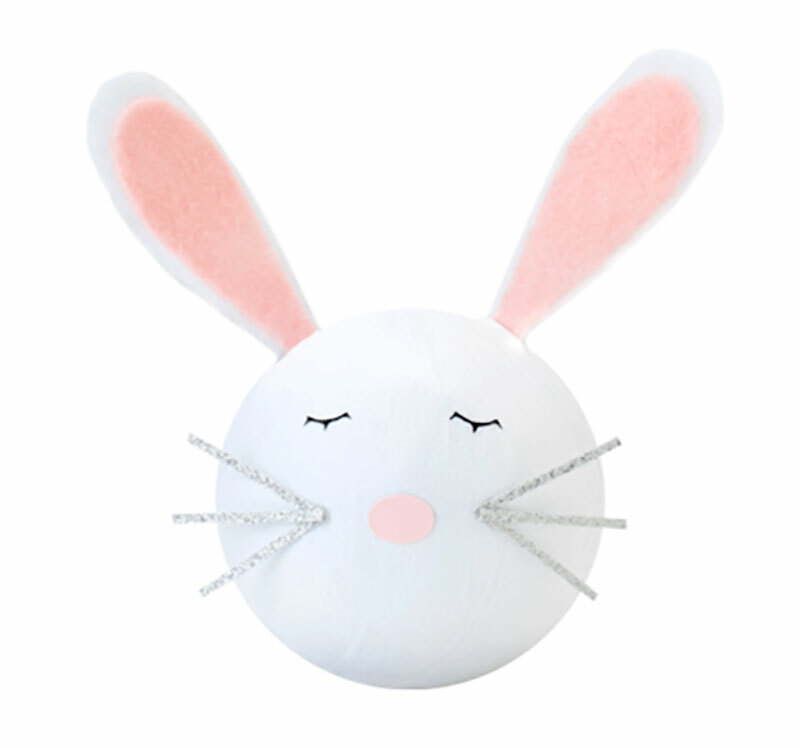 Their Deluxe Surprise Balls are $28.00 and are adorable!! They each contain 12 prizes. 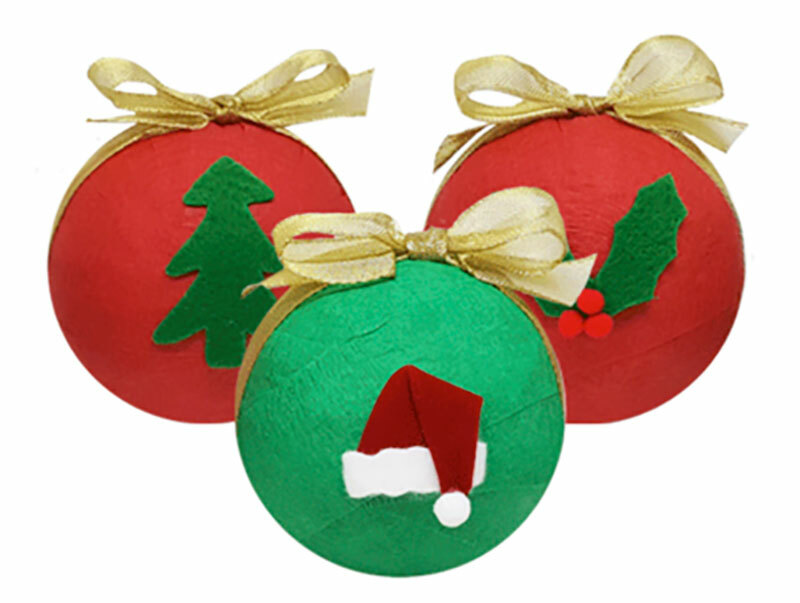 The 3” Surprise Ball contains 6 gifts and is $13.50, and the Mini Surprise Ball has 4 gifts inside, a bag of 4 is $23.00. The prizes can vary by occasion or holiday. Tops Malibu and Etsy also make custom surprise balls for a minimal custom fee. 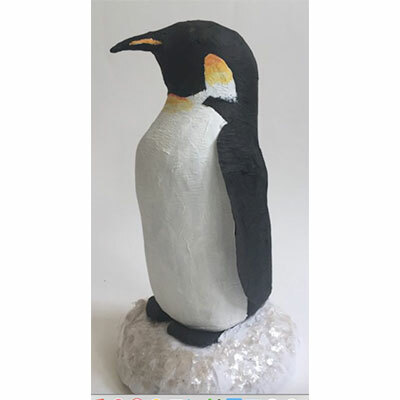 This deluxe custom Penguin surprise ball from Etsy is 5” tall and $48.00. Last year L.O.L. Surprise! dolls became one of the hottest toys and sold out in 48 hours when they were released. An L.O.L.Surprise! 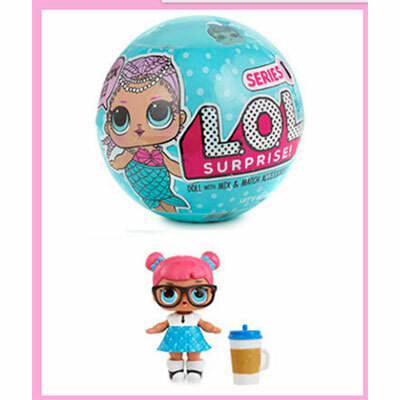 Doll is basically a surprise ball for ages 3 – 10. 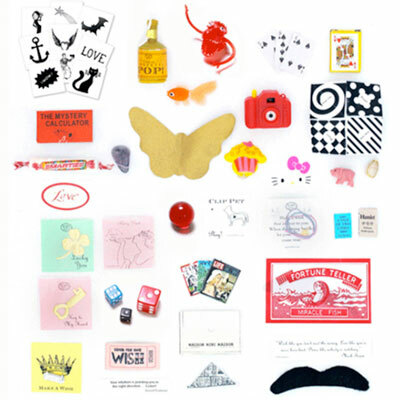 Each surprise ball has 7 layers, a doll, a secret message, sticker sheet, water bottle, shoes, outfit, accessory and a collector’s guide. You can purchase L.O.L. Surprise Balls before the holiday rush. They are available now, from $20. The good news is that Surprise Balls are not just for kids! 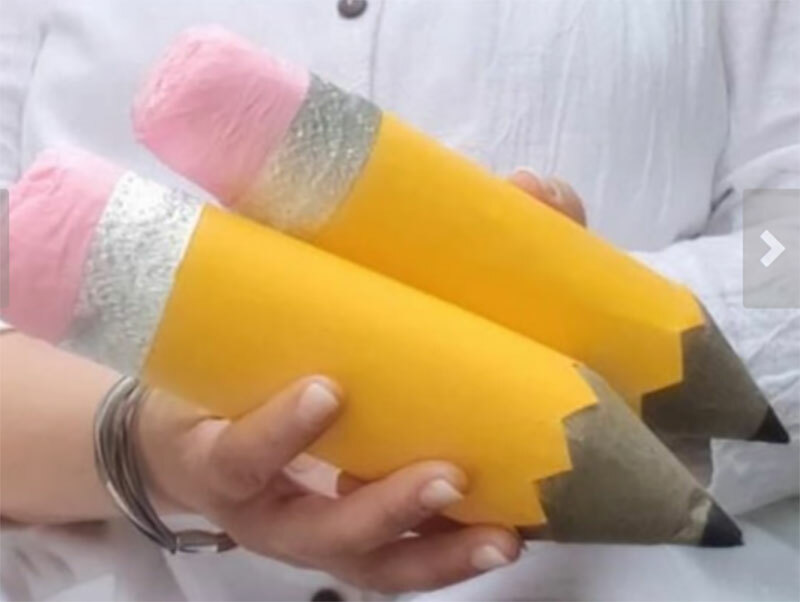 You can buy or make them for adults as well. Etsy has many sellers of surprise balls for all ages. These pencil surprise balls are $16.00 each and have 6 prizes. On this Etsy site you choose the gender and age of the recipient. The age range is 4 – 50+ years of age. If you’d like to make your own, here is a You Tube video demonstration. Check out the Pinterest page on surprise balls.